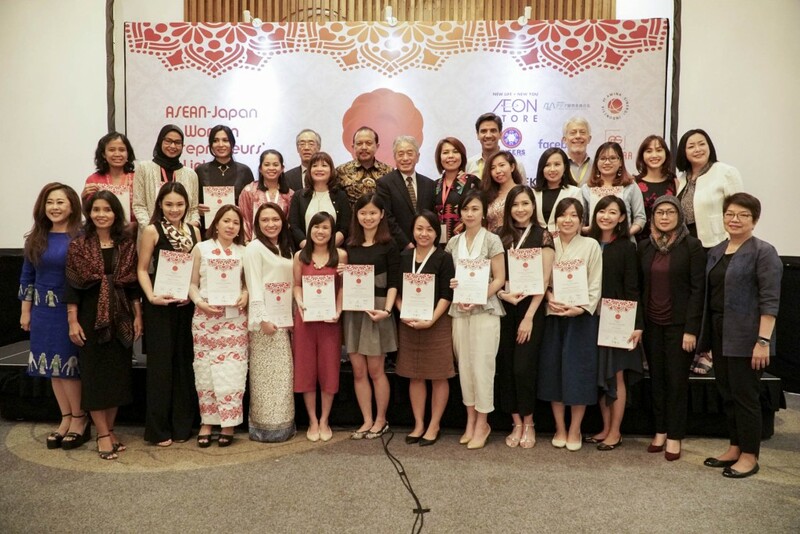 ASEAN-Japan Centre organized the 2nd ASEAN-Japan Women Entrepreneurs’ Linkage Program (AJWELP) 2017 in Jakarta, Indonesia from December 3-6 (4-day). 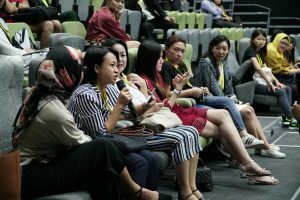 AJWELP aims to create an opportunity for start-up women entrepreneurs in ASEAN with a business of less than 5 years old to network and link with support companies, mentors, and other peer women entrepreneurs. 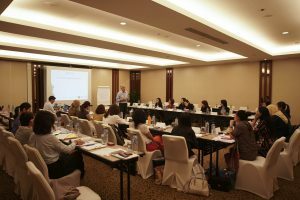 Participants are expected to bring back the knowledge and experiences gained from the program and reflect to their business, and to become a business leader and a model to future women entrepreneurs. AJWELP consisted of various programs including the main business presentation event, workshops on the entrepreneurial leadership and presentation skills by the international master trainers of Empretec program of UNCTAD, business ethics workshop, the company visit to a leading start-up company of Indonesia. 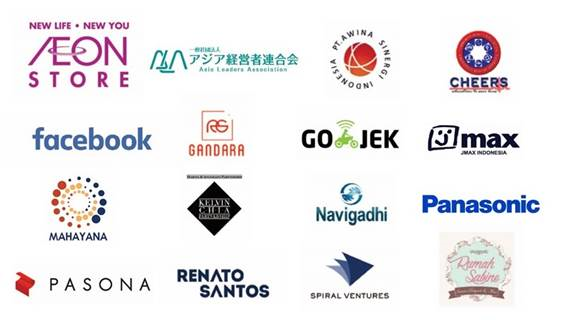 AJWELP was participated by 10 country-representing participants of ASEAN Member States and other 10 voluntarily nominated independent participants. 5 successful women entrepreneurs joined AJWELP to provide their experience and advices as mentors, while 15 supporting companies offered their products /services to support the participating new women entrepreneurs.